Should I Put Tape Over My Webcam? Is it a good idea to put tape over my laptops webcam or is there something else I should be doing? This question was answered on October 5, 2016. Much of the information contained herein may have changed since posting. With the recent story about FBI Director James Comey admitting to having tape over the top of his webcams at home, this question is making the rounds once again. Comey isn’t the only one that has tape over his webcams. Another story that took the Internet by storm was a picture of Facebook Founder Mark Zuckerberg showing that he has tape over both the webcam and the microphone jack on his laptop. How Possible Is A Webcam Hack? The technical capability for a remote hacker to gain access to your webcam is absolutely a possibility, so putting tape over your webcam will keep them from being able to see or record anything if they do get in. But I’ve always contended that just putting tape over your webcam is a little like sticking your head in the sand, if that’s all you do. In order for a remote hacker to make use of your webcam, they generally start by gaining access to your computer, which gives them complete access to EVERYTHING on your computer. Making sure you have solid security software installed and paying attention to changes in the performance and startup times of your computer are also critical to sniffing out hidden malware. Both Mac and Windows users are potential victims of the many social engineering tricks used by malware creators to gain access to your system. One of the more common tricks is to convince you that you need to update your video playback software in order to see a video, which often presents itself as a convincing but fake pop-up with a link. If you’re serious about protecting access to your computer’s webcam, you can install special software that monitors, blocks and alerts you whenever a program is attempting to use your webcam. Windows users can look into using Phrozen Software’s Who Stalks My Cam (https://goo.gl/W5DwIa) which offers free threat detection as well as the ability to setup automatic responses to detected threats. It also offers the ability to create ‘Whitelists’ of approved programs so applications like Skype that you do want to use won’t be stopped in their tracks. Mac users can install a free program called OverSight (https://goo.gl/TvcWb1) from the R&D Director at Synack, an information security firm. The OverSight program will monitor both your Mac's mic and webcam, alerting you whenever the internal mic is activated or whenever a program is attempting to access your webcam. Patrick Wardle, the author of the program and former NSA staffer recently discussed new ways malware could piggy-back on legitimate webcam sessions, so Mac users shouldn’t shrug off the threat as a Windows-only problem. Most webcams have an LED that indicates that it’s in use, but some of the more sophisticated attacks can turn off the visual indicator or in the case of the recent proof-of-concept attack on the Mac, simply piggy-back onto legitimate sessions. 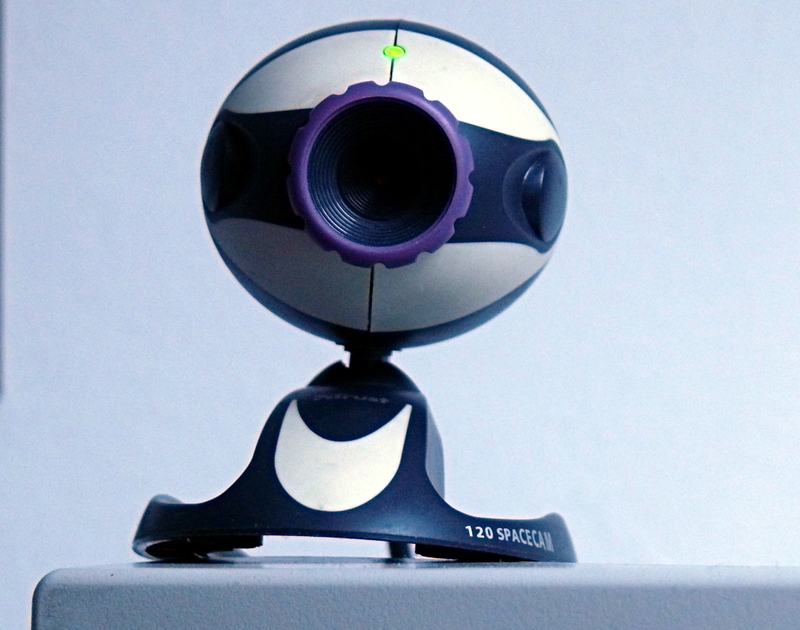 Remember, if a remote user can access your webcam, they can generally access everything on your computer, so don’t limit your concerns to the webcam.